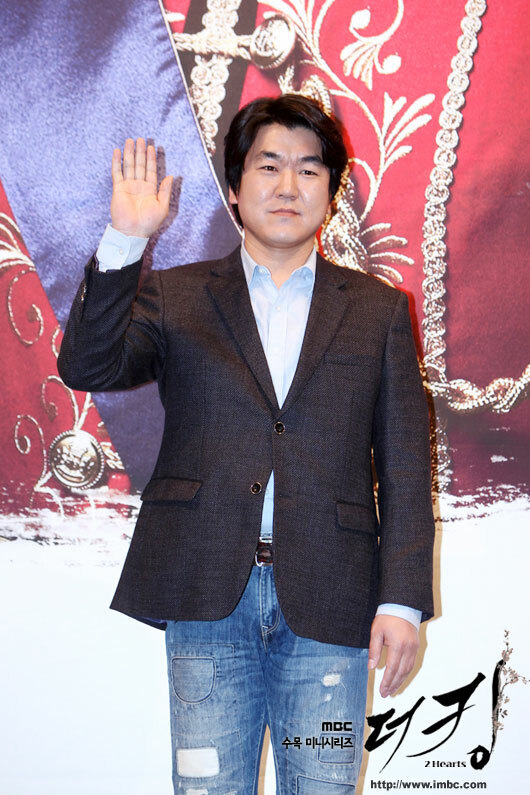 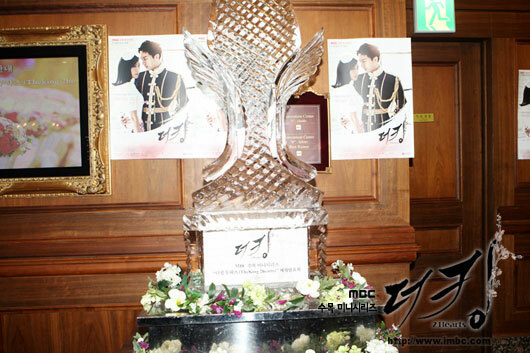 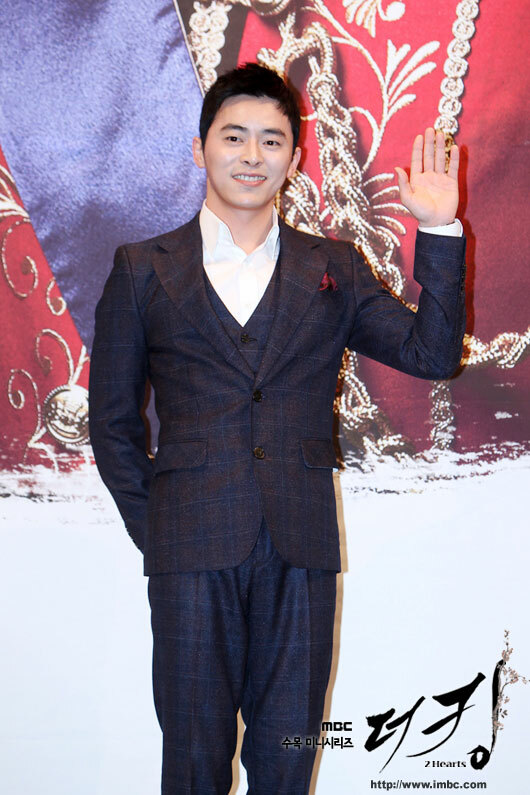 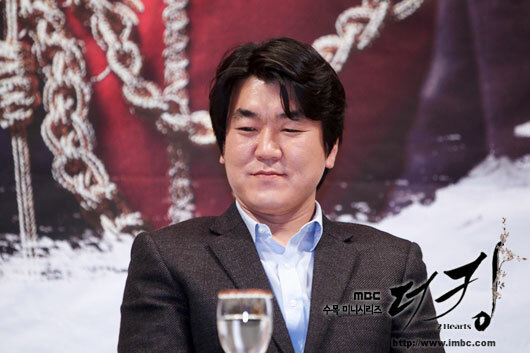 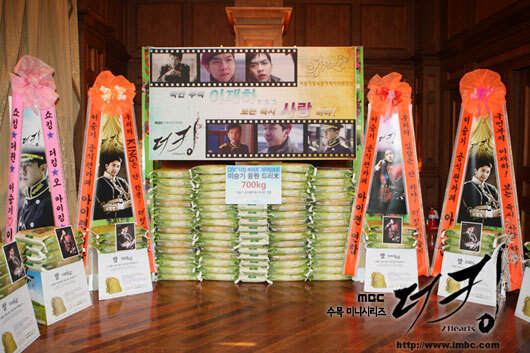 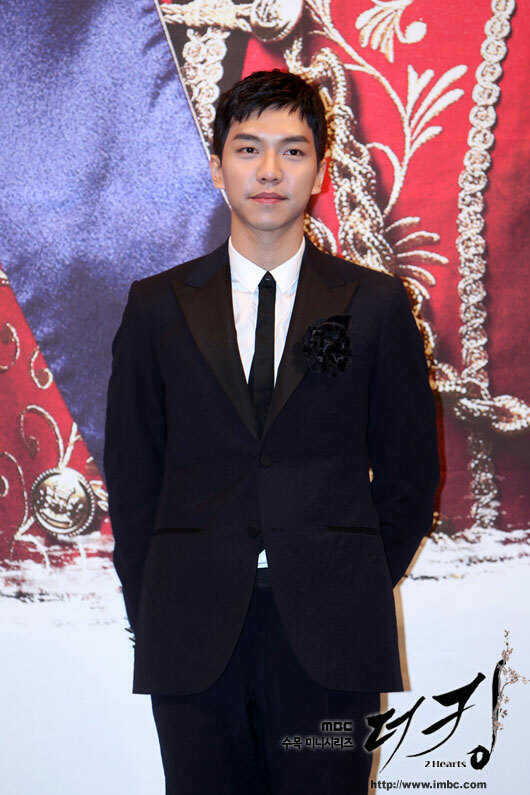 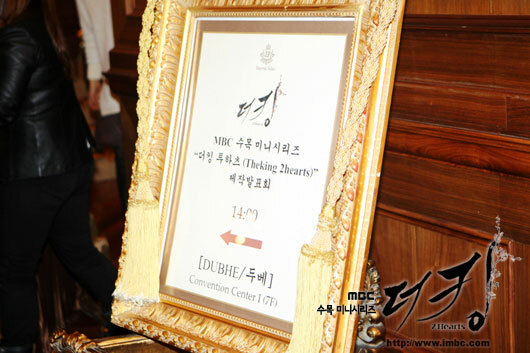 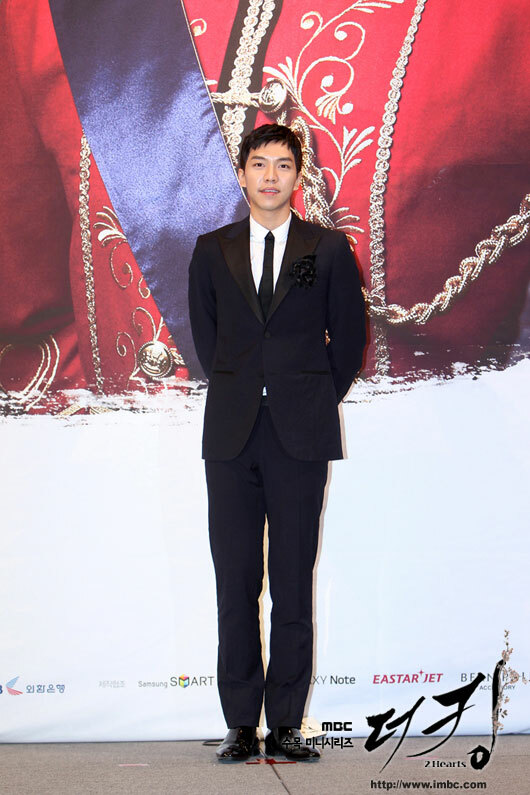 On the afternoon of March 8th, 2012, the production launch event of The King 2Hearts was held at Imperial Palace Hotel at Gangnam-gu of Seoul. 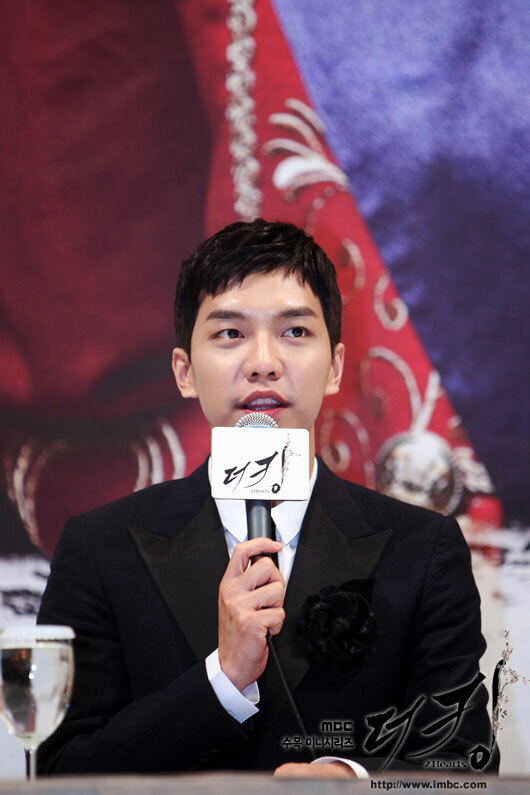 The main actors and actresses of the TV series, including Lee Seung Gi, Ha Ji Won, Yoon Je Moon, Lee Yoon Ji, Jo Jung Suk and others attended the production press conference. 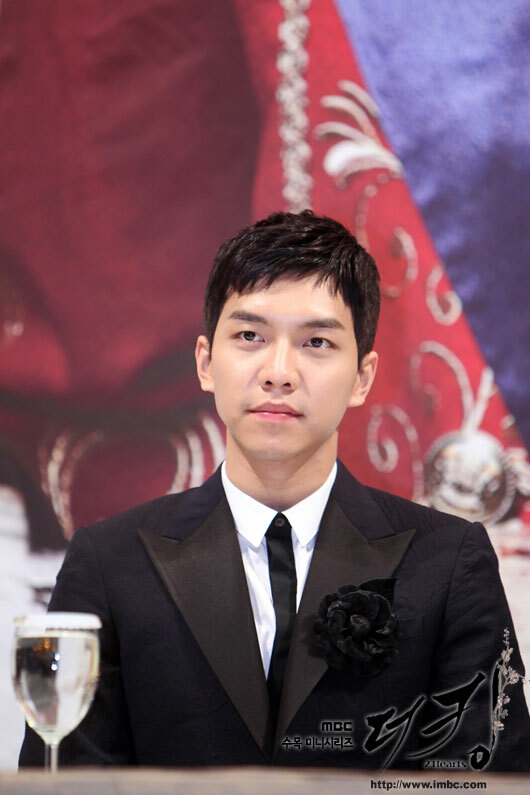 During the press conference, the actor and actress in leading roles, the look Lee Seung Gi and Han Ji Won showed a bright smile was so beautiful that any shot can become a pictorial. 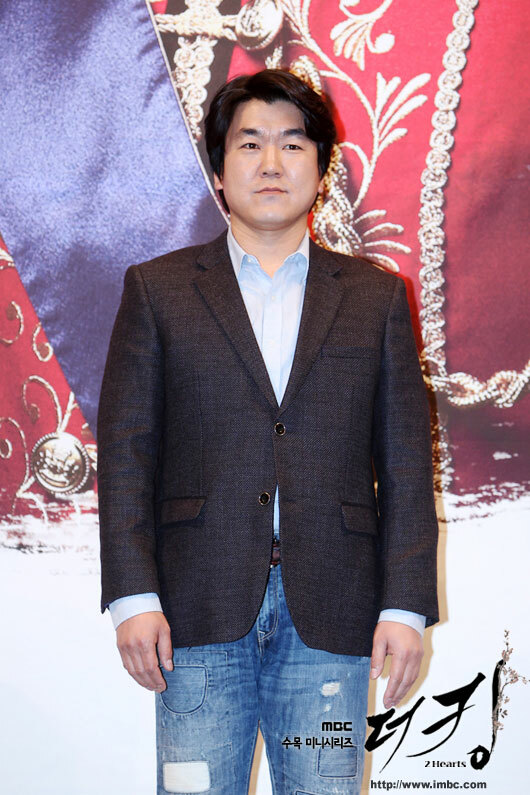 Meanwhile, the supporting actress Lee Yoon Ji was wearing a low cut dress that revealed almost half of her breasts, taking away many limelight of Ha Ji Won. 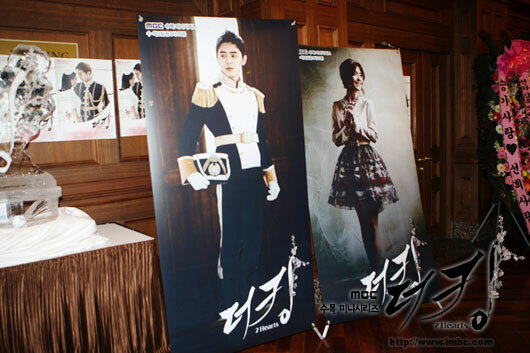 The King 2Hearts is a black romantic comedy that tells the story of love story of a man and woman from the North and South Korea, who together out of political consideration, change from the mistrust and prejudice to gradually falling in love. 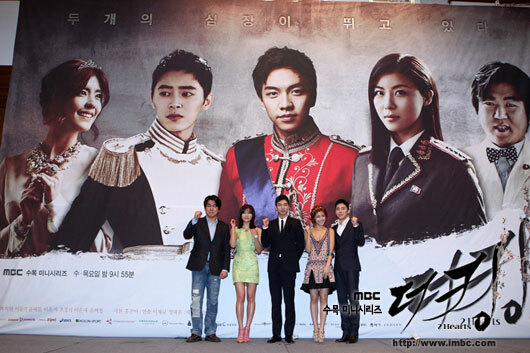 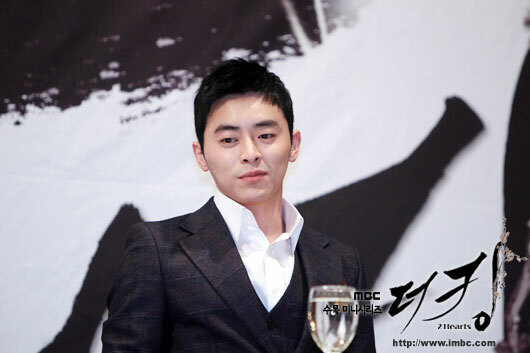 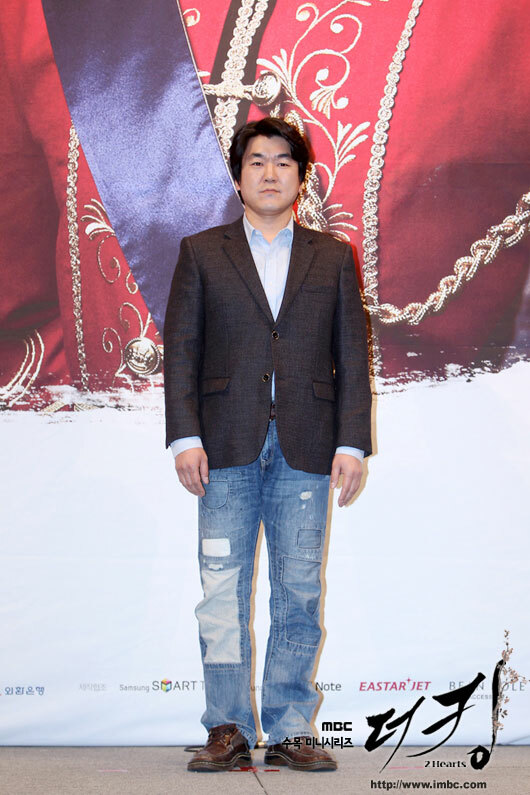 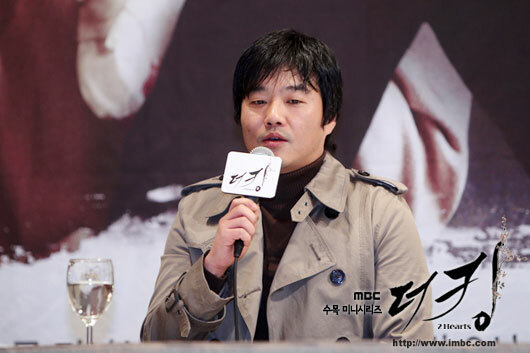 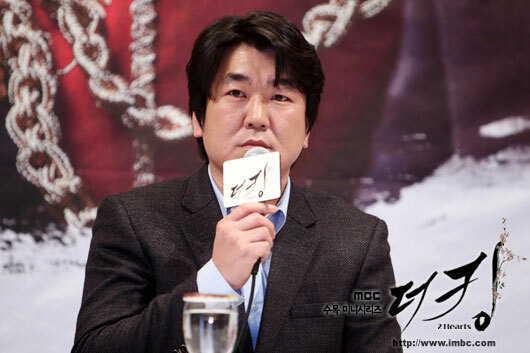 Check out the photo and village gallery for The King 2Hearts production press conference below.